Britpop legend Noel Gallagher left Oasis in 2009. He then quite swiftly formed his High Flying Birds. Releasing their debut album in 2011, and the self-titled maestro was all I could listen to upon release. A great mixture of pop, rock and an abundance of brass on show. However, I find myself not visiting the album as much as I thought I would. Then came Chasing Yesterday, with Oasis Noel Gallagher had smashed the second album syndrome with Morning Glory, and he did it again. Chasing Yesterday was a more mature, honed in album. With a lot more emotion and vigour to go with it. However, when 'Holy Mountain' was released as the first single from Who Built The Moon? I was absolutely petrified of what was in store within this album. 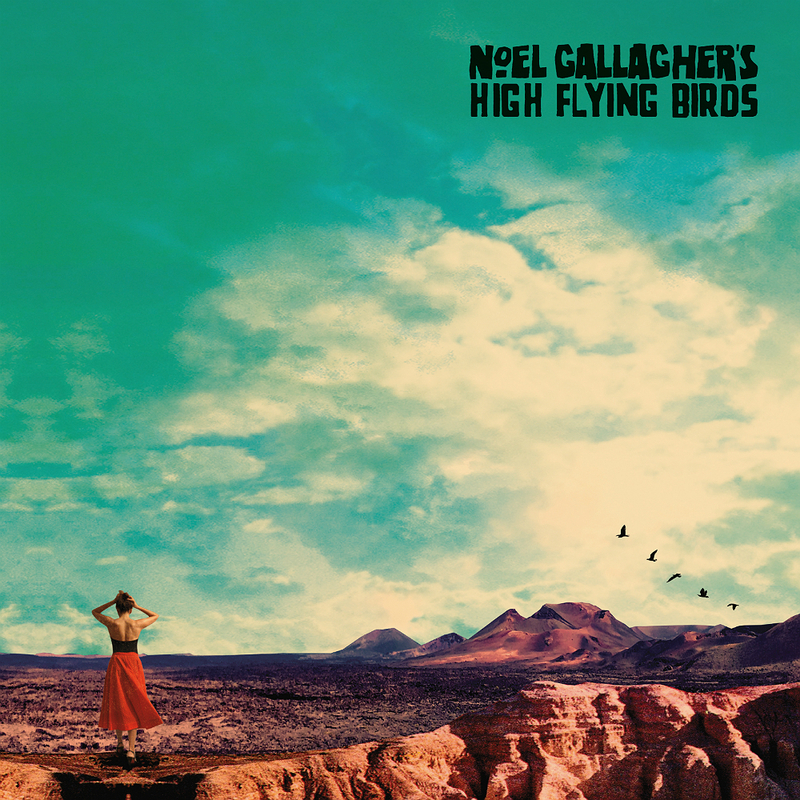 The Ricky Martin sounding track was soon an afterthought though, as I can confirm, Noel Gallagher has done it again. What entices me in to Noel Gallagher's music is his excellent songwriting skills. The ability to turn one of the most nonsense sentences ever written into something that is meaningful and eotional is astounding. My favourite quote from Noel himself regards his confusion around the lyrics the 'Champagne Supernova' and the 'Slowly walking down the hall, faster than a canonball' line that people sing at him with such meaning at concerts and yet he meant nothing with, just drug-addled ramblings. And yet, that is amiss on this album, and I didn't like it at first, I found myself drifting towards tracks that sounded more like the Noel Gallagher I know and love like 'Dead In The Water' and 'The Man Who Built The Moon'.